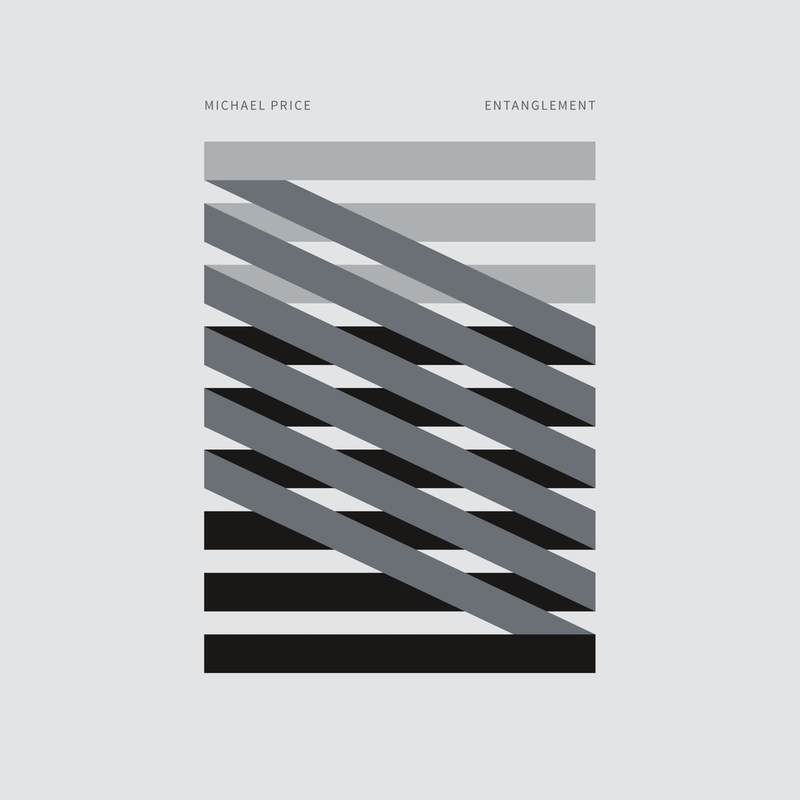 Entanglement, the debut album by Michael Price fulfills his long-term desire to explore new musical territories, featuring Michael on the piano, with the addition of cello, soprano voice, string orchestra, modular synth, tape effects and electronics. 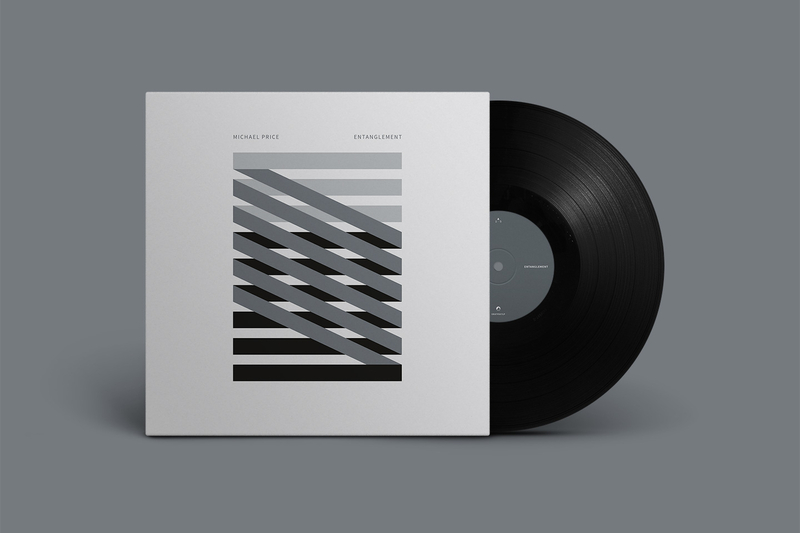 Throughout the record you will hear street sounds from Budapest captured and processed on Michael’s mobile phone, as well as chamber music recorded direct to tape with vintage microphones in single takes. The Attachment was partly recorded onto a 1940s magnetic disc recorder, which immediately connected the piece back to a pre-digital musical age. Many of the titles and underlying concepts behind the tracks come from Michael’s love of science and physics, and fascination with how science often can give us intriguing metaphors for human relationships. Collaboration and connection with musicians has always been a crucial element to Michael’s music making, and in Entanglement the cello and soprano vocal parts were written specifically and directly for cellist Peter Gregson and vocalist Ashley Knight, whose expressive voice features on tracks Maitri and The Uncertainly Principle. The lyrics for both songs are Japanese poetry sung in English, dealing with age, loss and the inevitable fading of beauty. Michael wanted to further extend the sound world of Ashley’s voice with tape effects and natural reverbs, so that although the music could have been performed in any era, the interpretation was contemporary. Entanglement was written over a period of two years on paper and by hand with Michael exploring oldest and the newest technology at Abbey Road Studios and Snap Studios in London, before most of the recording and mixing took place at Vox-Ton in Berlin. Joe Rubel’s involvement from the beginning of the project, along with Nick Hill, was crucial in bringing the ideas, intact and prepared, to the Berlin sessions with Francesco Donadello at Vox-Ton – a haven for creating music that can stand on its own, outside any era or genre.